How to run a productive sales meeting? Meetings in general can have a bad reputation of taking up too much time for the attendees. And for sales people this means that reps are spending precious time on meetings instead of closing sales. As a sales manager, it’s vital that you make these meetings worthwhile, both for the reps and your company. The good news is that at CPM we have gathered 4 tips to help you transform your meetings and conduct productive sales meetings, to spend less time off the road and more time selling. 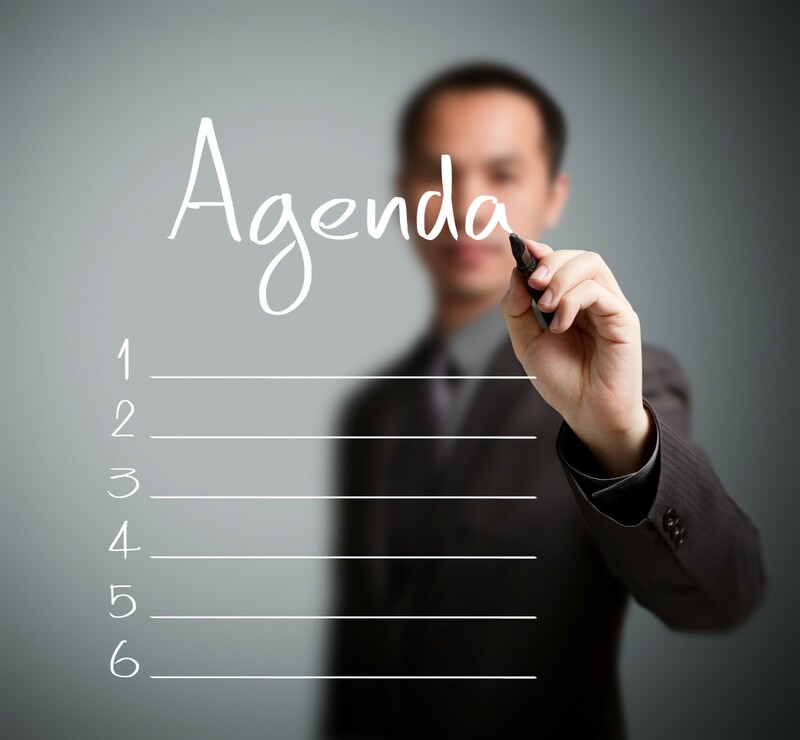 To make the most of a sales meeting, establish your objective in advance and share it with all attendees. 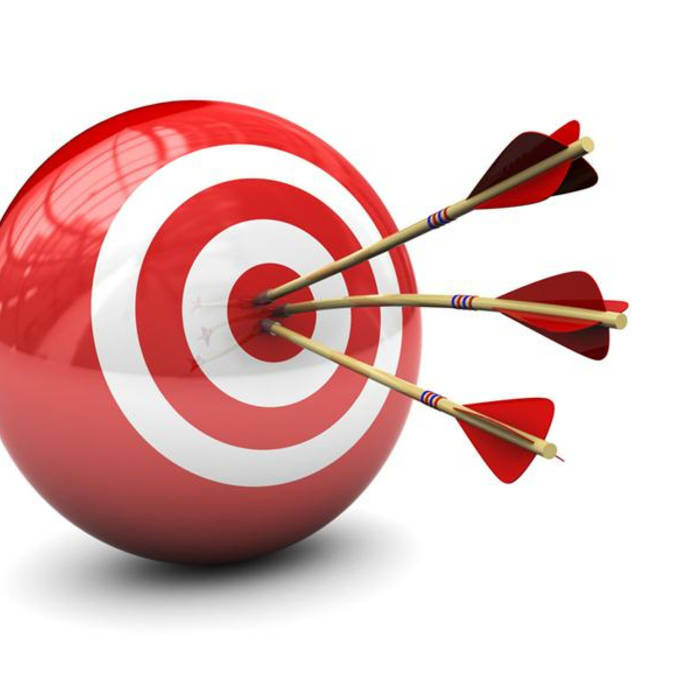 This objective should be very specific, and it should always relate to increasing sales. Once the goal has been set, keep the meeting laser-focused on it, so that each salesperson knows exactly why he or she is there. 2. Start with an energizer. Begin your meetings on time and start with some fun. Reward those who are punctual to help eliminate the lateness factor. Some ideas are: trivia games, telling funny stories, sharing sales highlights of the week or discussing their focus for the month ahead. Allotted time for each topic/decision. Managers should motivate and reward their sales teams & individuals in every team meeting. The sales team has a tough challenge everyday and needs to feel supported and recognised. This isn't about big gifts or exceptional moments -- the simplest "thank you" or "well done" can have a positive impact on your team. A good idea is to sort the rewards into different categories. These could be fun, competitive, team-based or recognition-based.